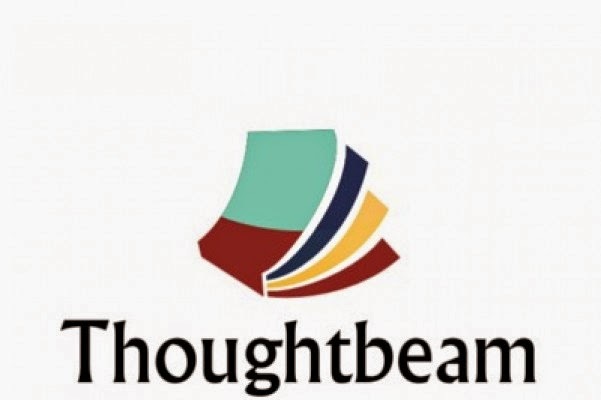 Thoughtbeam Books & Marketplace is a company created for bibliophiles by a bibliophile. The company is not limited to books: they are also a store for those with a creative flair. Thoughtbeam's business model had to include unique: calenders, diaries, electronic gadgets, gift sets, journals, notepads, stationary sets, and much more.